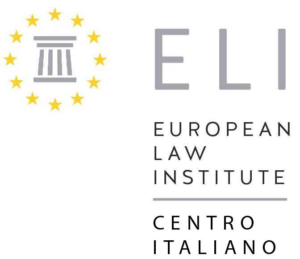 The LL.M.is organized by the Law Department of the University of Turin in collaboration with the University Institute of European Studies (IUSE) and the United Nations Commission on International Trade Law (UNCITRAL). The LL.M in International Trade Law (on-line) is a tailored training activity designed to meet the demands of those who attended the former International Trade Law Post-Graduate Course held from 1991 to 2010. The purpose is to offer the Alumni an upgrade of their former training and related diploma. the contents of some modules, aimed at upgrading and expanding the participants’ former training, including new topics, which were not present in the former course (e.g. Global Sustainability in International Contracts, Corporate Social Responsibility, Consumer Law). Those who attended the former post-graduate course in International Trade Law will benefit from the recognition of 20 credits, thus needing only 40 more credits to reach the requested credit number for an LL.M diploma (60 ECTS). The choice of an on-line learning course was determined by the audience profile of the Alumni (nowadays high profile lawyers and professionals, in-house legal counsels, international officials), who would otherwise be unable to attend a long face-to-face programme. Learning activities may be: wiki, web-forum, webinars, e-books, e-presentation, FAQs, on-line exercises and quiz, assignments, case study, report, social networking. 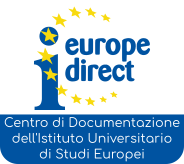 final research paper to be presented while on-campus: October 2015 (10 credits).